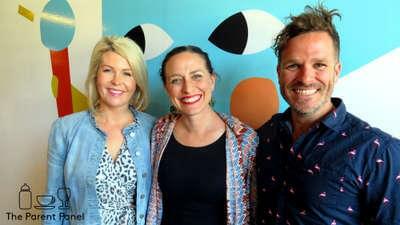 Mumlyfe's Bron Mandile and TV host Matt Baseley join host Shevonne Hunt to sort their way through the news and gossip that have had parents and carers captivated and curious this week. 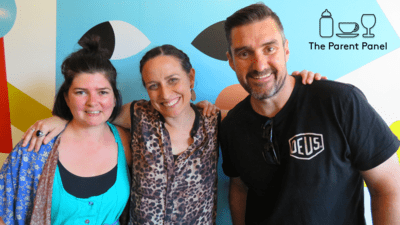 They chat through passing on music tastes to your kids, teaching children it's okay to make mistakes, whether or not mums feel impostor syndrome more than dads, and what age should you introduce your child/children to the works of Shakespeare. Writer Darren Levin took his daughter to see The School of Rock, the musical. It inspired him to wax lyrical about his own relationship to music, and everything it’s taught him. Shevonne's own husband has indoctrinated their children with a love of Frank Zappa, while her influence is all about Michael Jackson. The panel talk their way through their own musical tastes, the joys of passing on your favourite bands (or in their case, musicals!) to your kids, and the countless times it can, and has, gone oh so wrong. Shevonne's daughter didn’t want to go to school because she had a test. When she asked her why the test was a problem she said she didn’t want to make a mistake. That’s despite her teacher constantly telling the kids that it’s ok to make mistakes. 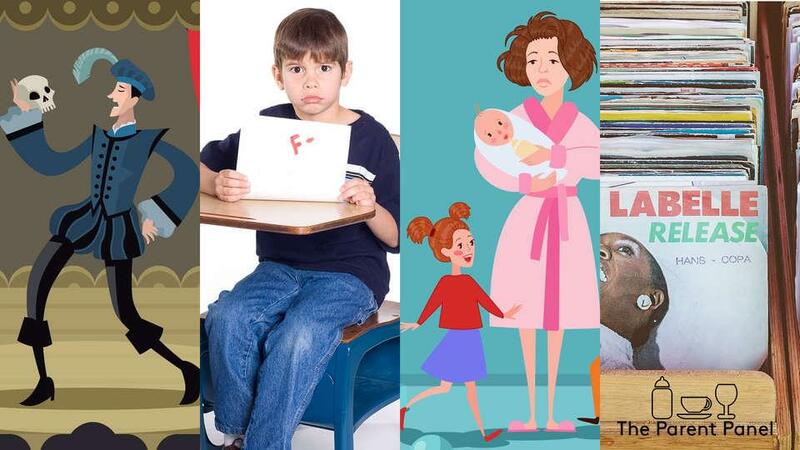 Failing is hard for everyone (ourselves included). 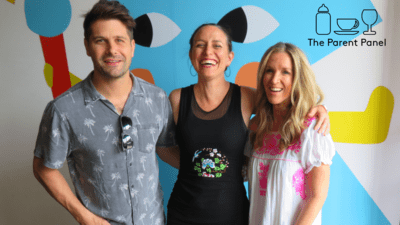 The trio discuss all the ways they have tried (and sometimes failed) to teach their children it's okay to make a mistake, and even "fail". 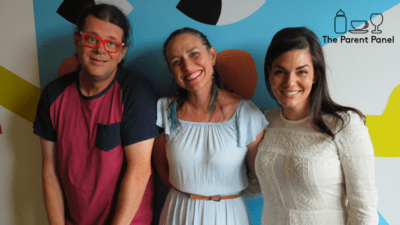 The Bard, teachings kids how to fail, impostor syndrome and imposing your music tastes are just some of the things The Panel take on in this episode. Writer Kylie Orr wrote that she constantly feels like she hasn’t a clue about how to parent. She wrote "15 years into the job, it still feels like I’m a fraud tiptoeing around the edges, hoping my parenting inadequacies remain concealed." Kylie says this feeling of ‘impostor syndrome’ snowballs into her feeling she's not worthy of motherhood. 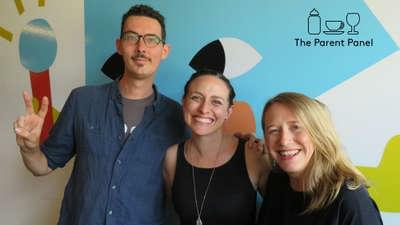 The two mums on the panel reflect on their own experiences of 'impostor syndrome' as mothers, and not afraid of a challenge, Matt tackles it from a stay-at-home-dad's perspective. Dr C.L. Shoemaker PHD penned a piece querying the best age to introduce a child the the works of William Shakespeare. She suggests that the best time to introduce your child to The Bard is when they are young. Very young. Five years young in fact. 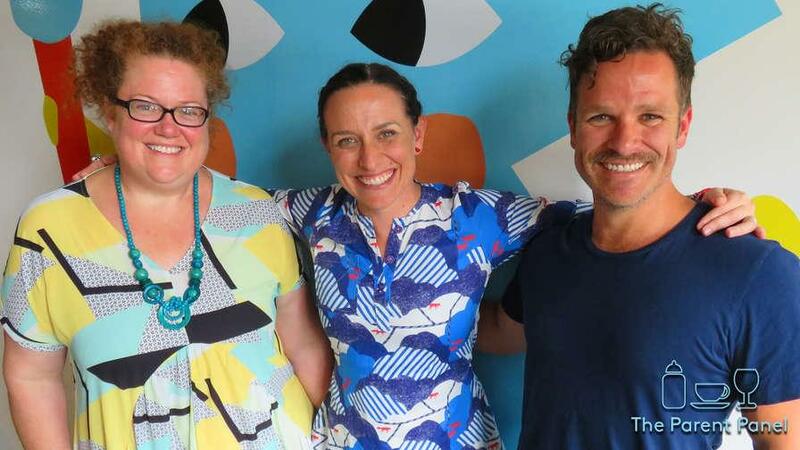 Shakespeare isn't exactly known for its accessibility so the three parents discuss the pros and cons of introducing kids to the magic of The Tempest, A Midsummer Night's Dream and all the fun silly Shakespeare plays.